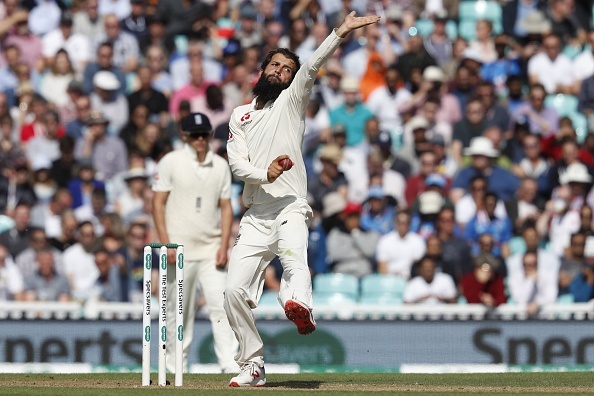 Moeen Ali has claimed 11 wickets in two Tests in the ongoing series against India. Despite proving to be the nightmare for Indian batsmen in the ongoing Test series, England off-spinner Moeen Ali’s desire of learning new trades hasn’t gone down a bit. 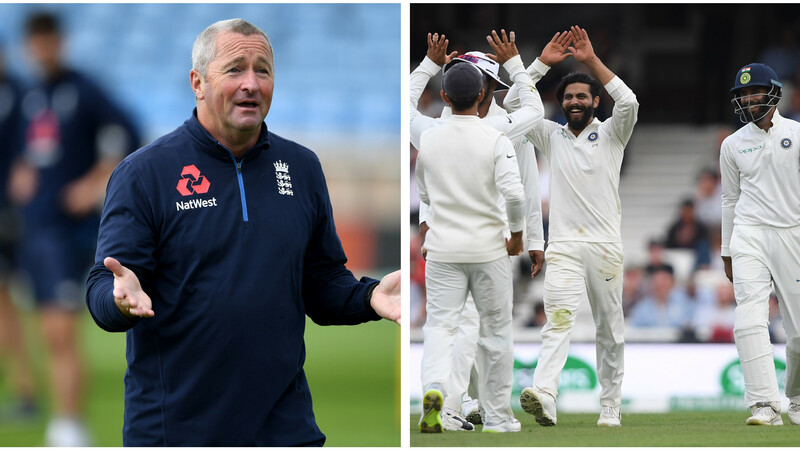 Following the second day’s play in the fifth Test at the Oval, Moeen went to veteran India off-spinner Harbhajan Singh for assistance. Moeen was keen to exploit the rough outside the batsman’s off-stump and thus he wanted to take some advice from Harbhajan, who is covering the series as a guest commentator for Sky Sports. “Moeen felt that he wasn’t doing enough with the rough outside the off-stump and that’s why he asked me how to have a look at how he was going about his business,” Harbhajan told TOI on Sunday (September 9). “I told him that he was doing just fine, just that he was trying a little too much to hit the rough. But this pitch, unlike Ageas Bowl, doesn’t have huge cracks, so it is more about bowling on a good pitch,” he added. Playing his first match in the series, Moeen Ali had claimed nine wickets in the fourth Test at The Ageas Bowl. 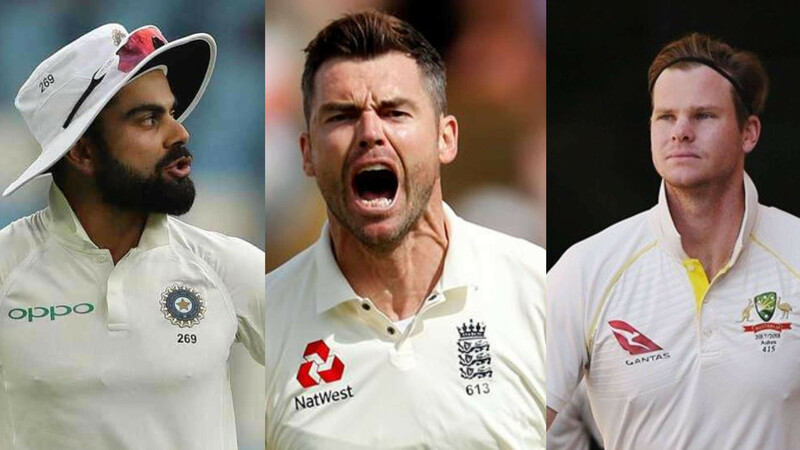 While the English off-spinner had bamboozled the Indian batting line-up by claiming 5 for 63 in the first innings, he scalped 4 for 71 in the second essay, including the pivotal one of Kohli. Harbhajan said Moeen needed to vary his pace in this game as compared to the Southampton Test. “Sometimes, when the cracks are not that big, the outside edge comes as much into play as the inside edge. I told Moeen he wouldn’t get those inside-edge bat pads as easily as he was getting at Ageas Bowl. So all he needed to do was relax and go about his job,” he asserted. Ali picked up two wickets in India’s first innings. 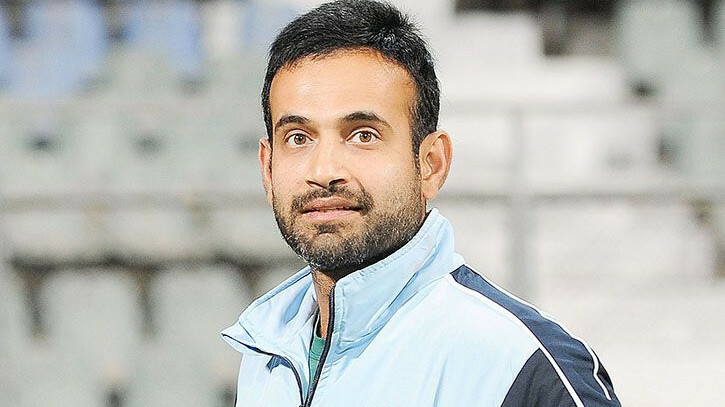 He got rid of the settled Hanuma Vihari for 56 and then removed Ishant Sharma on 4. Harbhajan was happy to see how the off-spinner followed his suggestions. “It’s good to see that Moeen followed what I said. The cracks could get bigger in the second innings and then the dynamics may again change,” Harbhajan concluded. Coming to match, England have taken a healthy lead of 154 runs in the second innings with 8 wickets still in hand. While Alastair Cook is unbeaten on 46, skipper Joe Root is playing on 29* at stumps on Day 3.